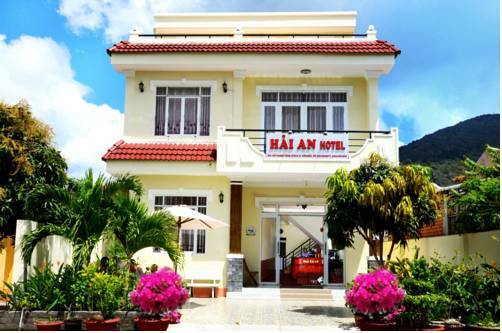 Hai An Hotel is situated just 200 metres away from the popular An Hai Beach. It features clean and comfortable rooms with air conditioning and free Wi-Fi access at all areas. Located on Con Dao Island, steps from the island’s world-famous diving spots, Anh Dao Hotel offers modern, air-conditioned rooms with en suite bathrooms. From the hotel, guests enjoy easy access to beautiful beaches and jungle trekking activities. 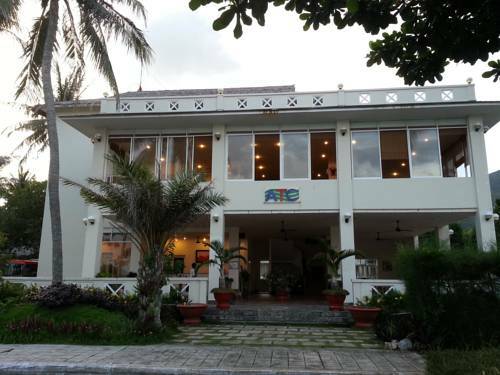 Overlooking Con Dao Sea, ATC Resort is a single-storey French villa offering free parking and rooms with cable TV channels. An outdoor swimming pool and 24-hour front desk is available. 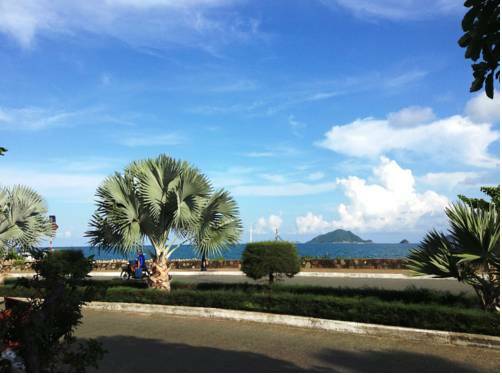 Resort ATC is located in the centre of Con Dao Island. Facing the public beach of An Hai, this property offers free Wi-Fi access and rooms offering street or garden views. It is just 1 km from Con Dao Market, and has local restaurants residing along the same street. 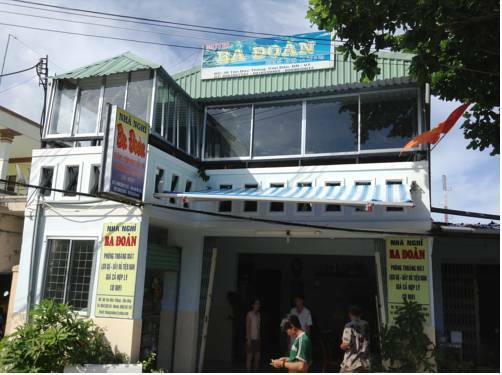 Conveniently located opposite An Hai Public Beach is Ba Doan Guest House, which offers air-conditioned accommodation. It also provides a 24-hour front desk and free Wi-Fi access. It is 1 km to Con Dao Market. 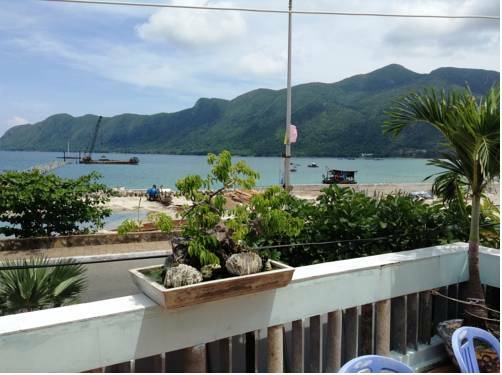 Just across the street from An Hai Beach, Thanh Long Guesthouse enjoys a central location on Con Dao Island. Offering free Wi-Fi and free parking, it also has a 24-hour front desk. 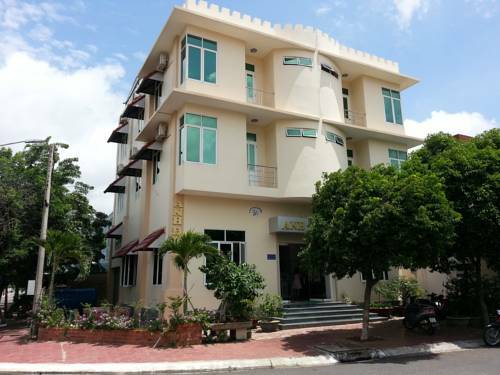 Centrally located on Con Dao Island just opposite An Hai public beach, Thanh Xuan Guest House provides complimentary private parking and Wi-Fi access. Local restaurants are situated along the same street. 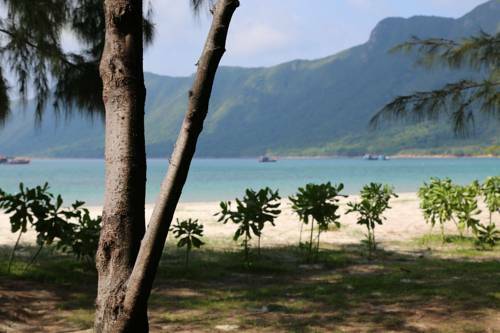 Enjoying a central location in Con Dao Island, Con Dao Camping is just steps to An Hai beach and provides comfortable cabana-style accommodation. Guests can enjoy meals at the on-site restaurant and free private parking on site. 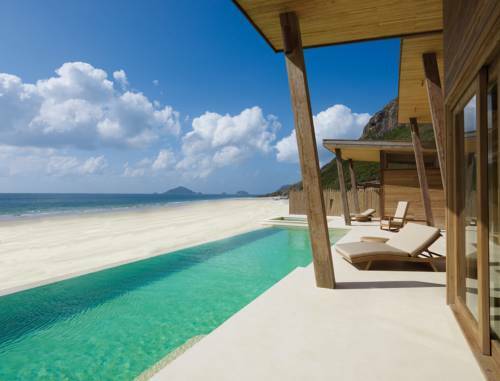 Set on the untouched island paradise of Con Dao, about 230 km from Ho Chi Minh City, Six Senses features luxurious villas with private infinity pools and unobstructed views of the sea. It boasts a private beachfront, day spa and fitness facilities. 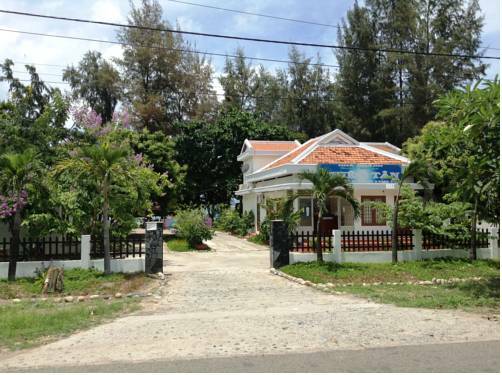 Centrally located on Con Dao Island, Thien Tan 2 Guesthouse offers simply furnished accommodation with air conditioning. 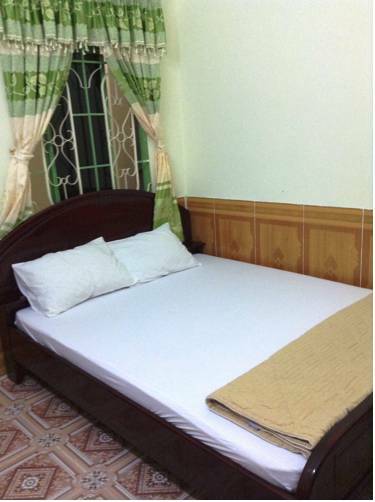 It is just 1 km from Con Dao Market and features a 24-hour front desk. Free Wi-Fi is available.